SchoolsClick map icons below to view information for schools near 7319 S 102nd Ave La Vista, NE 68128. 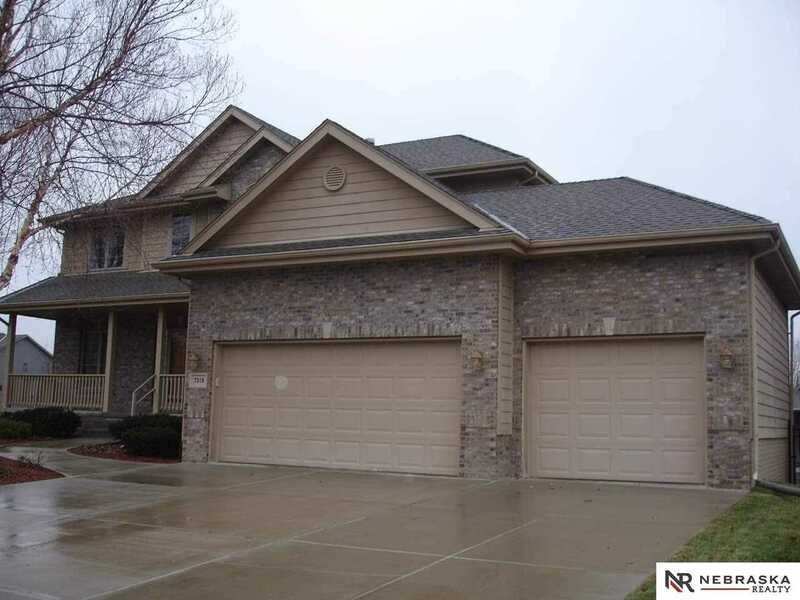 7319 S 102nd Ave in La Vista, NE 68128 is a 5 bedroom, 4 bathroom home for sale in Cimarron Woods. The property , orignally built in 2006, has been listed on OmahaRealEstate.com for 121 days under La Vista MLS 21822090. With 3,973 Sq. Ft. of living space, the list price on this home is $332,500. This represents a price decrease of 3.6% since the property was added to this site on 12/24/2018. On OmahaRealEstate.com, you can search the entire Omaha MLS for any type of home or property for sale in and around Omaha, NE. We are available to show you 7319 S 102nd AveLa Vista, NE 68128 (MLS 21822090) or any other property that you might be interested in, anywhere in Omaha area.